LET’S LEARN MORE ABOUT RENTING OUR FARM OR TAKE A PRIVATE TOUR. We are glad to meet with you in person. We schedule tours as you need. Please let us know when works for you. The farm is large and it takes about one hour to see all our buildings and walk the grounds. Feel free to bring family as we have a golf cart for up to 4 adults. You can park anywhere on the farm but we typically meet at the Milkbarn. Tell us the length of time you need on the farm, including setup. Note the total people on the property for your rental. We recommend that you stay on the high side for this number as you want to make sure you we have enough chairs and tables set up. * This budget is for everything related to your real estate rental costs. 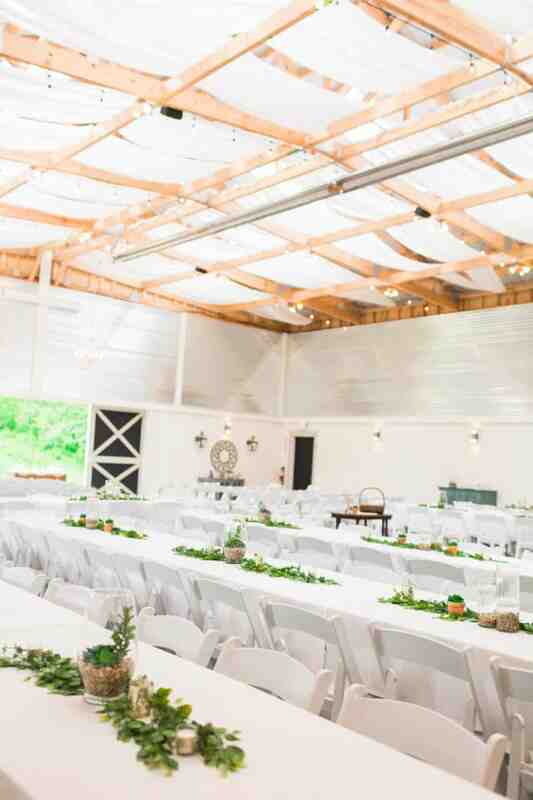 We rent the farm and building and just like any property rental the chairs, tables, linens, and buildings are included. We do not provide any business services. 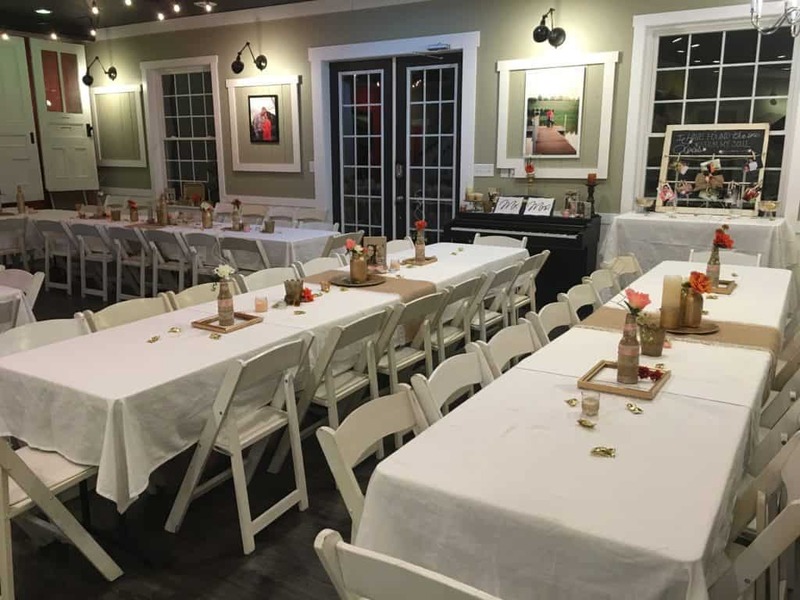 You need to keep in mind that we do not require you to use a specific caterer or photographer but that you will need to keep that amount in mind for your overall budget. Alcohol is allowed with no fee but a licensed and insured bartender is required. Give us any additional details or ask any specific questions here. If you have colors or maybe a type of event in mind, ie. formal, casual, country etc. Think about special needs like handicap accessibility, entertainment ideas, etc. As a note, we do offer a free golf cart for transporting handicapped or elderly as long the driver is over 21. Please make sure to text me if you have questions. Choose as many as you like. Please note that we offer tours at your convenience. This is a great time to learn the most about the farm. Tell us what date works best for you. Tell us what time works best for you. 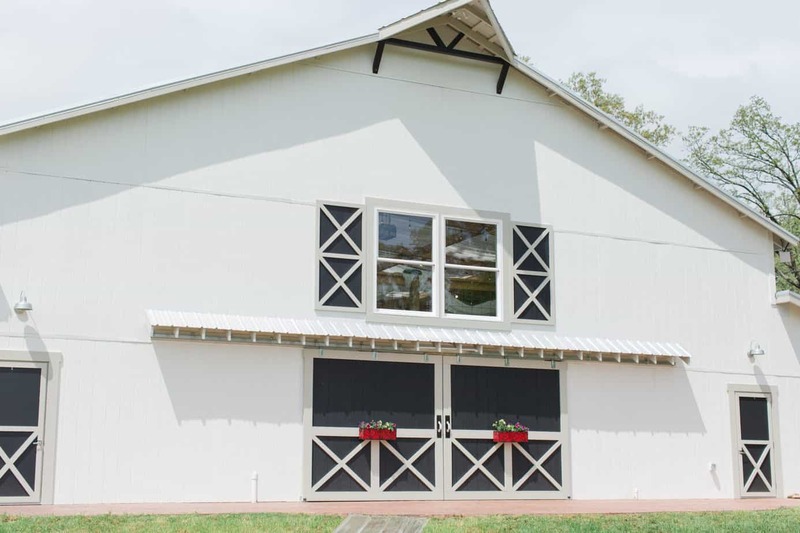 Nestled in New Market within the East Tennessee countryside, our 31-acre family farm offers a retreat from the hustle and bustle of city life. 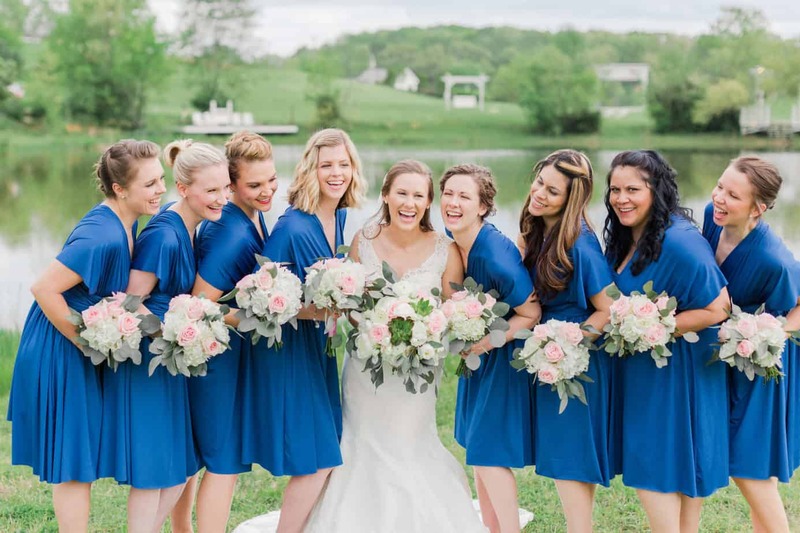 Centrally located between Morristown and Knoxville, Cedar Pond Farms provides the backdrop needed to transform your events into memories that will last a lifetime. 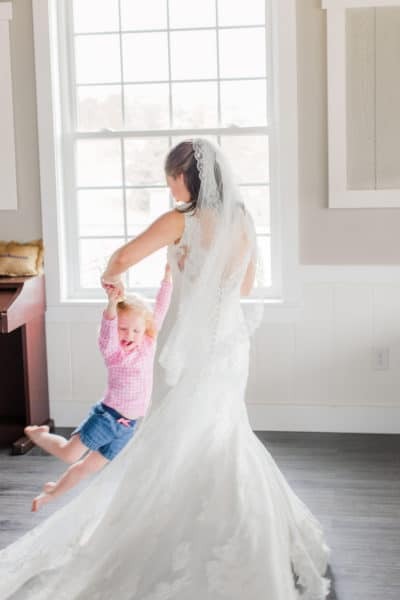 We provide the space you need to celebrate life’s milestones with beautiful, country charm. 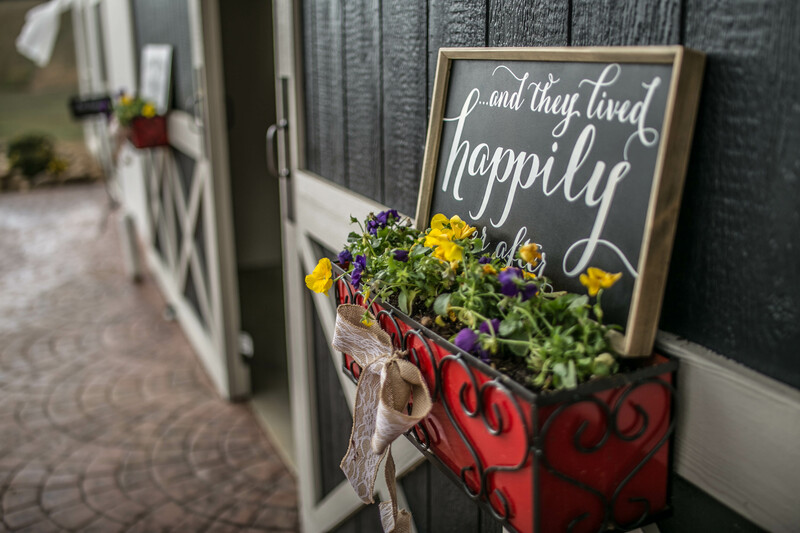 From our elegantly appointed Milk Barn to our larger barn with the capacity for 400 people, we give you the freedom to create the event of your dreams using our property as your canvas. Get ready to kick off your shoes, soak in the beauty of our rolling hills, stroll along the banks of our tranquil valley pond, and relax on one of our old-fashioned swings as the wind whistles through the cedars as you reconnect with relatives or gather with friends and colleagues at your next Cedar Pond Farms event. Hosted and created by AgencyEagle - Learn more about how our marketing helps with Inbound Marketing.